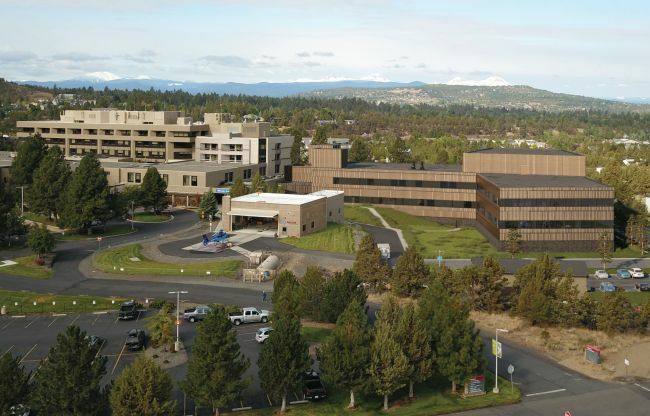 BEND, OR -- A new patient tower is going up at the St. Charles Bend Campus, designed to increase the hospital's ability to care for the critically ill. 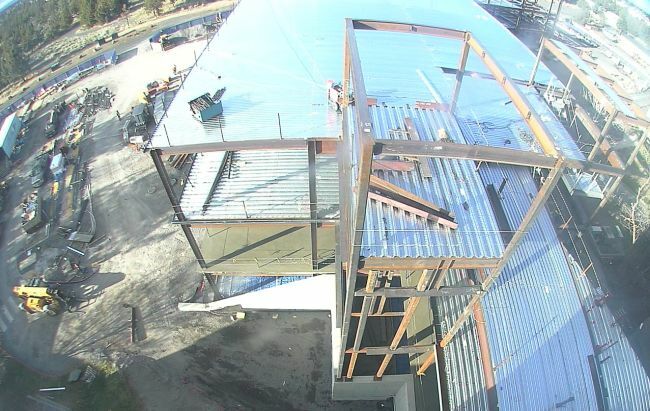 The steel infrastructure is going up now. Chief Operating Officer Iman Simmons says the hospital is full nearly every day, so more space and a better clinical environment are necessary changes, "Right now, we have 18 critical care beds in the Bend hospital, and that will grow to 24 beds once we open the new tower, so that will just allow us to have better flow through the hospital, as well as have a more state-of-the-art, 21st century care environment for critical care patients." She says most people in Central Oregon receive care at the Bend hospital, and as the number of residents increases, the facility must adapt, "The population is growing, and we're also adding new service lines so we can take care of patients here in Central Oregon in a way in which even two to four years ago, we weren't able to." Simmons says she understands why some might question how the health system can afford a major building project amid ongoing budget woes. She tells KBND News, "St. Charles financed this tower project several years ago, and we were able to finance it through a bond. And, even though St. Charles has experienced some financial challenges, I feel like we've been effectively managing those and creating opportunities for us to grow." A "topping off" ceremony is planned next for Thursday (April 26) at 5 p.m., where the community and St. Charles can celebrate the hospital expansion together. The new facility is expected to be ready for patients by Spring 2019.